Aputure VS-2 FineHD Kit has extra features of Focus Peaking in different colours, False Colour for exposure, Histogram, Zebras and Audio Level Meters than VS-1 HD. 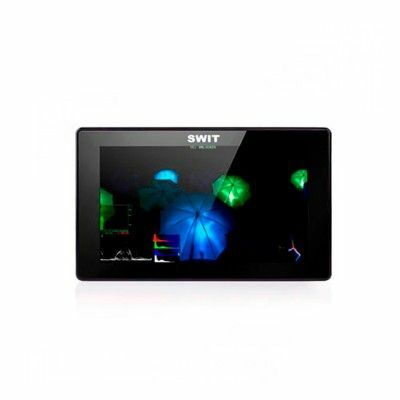 Provides diverse video interface, such as HDMI, YPbPr,and AV. Also, VS-1 FineHD features Monochrome, and Safe Area. 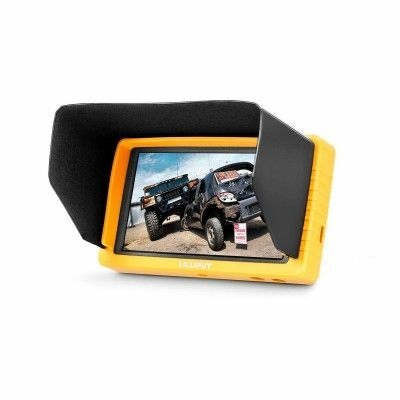 The VS-2 FineHD has been widely recognized by industry critics as one of the best of 7 field monitor in the market. It packs 2.3 million pixels in its 7 inch display area, providing twice as many pixels as that of a 1280 x 800 resolution screen. The pixel density of the VS-2 FineHD packs an impressive 323 PPI (Pixels Per Inch) blending individual pixels to the point that the naked eye cant define individual pixels. With a resolution of 1920 x 1200, the VS-2 FineHD displays sharper images, better text clarity and color reproductions regardless of your shooting conditions. The VS-2 FineHD features built-in peaking and highlight focus assist functions which has red,yellow, blue and white colors. These modes make focusing and tracing the focus points in the image quick and easy. The VS-2 FineHD is equipped with all of the necessary exposure control features including False-color, Zebra-marking, so youll always be able to monitor, control and maintain exposure levels regardless of your shooting conditions. Capturing true exposure data in your image even under extremely bright sunny outdoor conditions is quick, accurate and reliable. The VS-2 FineHD assists you find exposure by False-color and Histogram, so youll always be able to find exposure levels regardless of your shooting conditions. Built-in audio check level meters in real-time are displayed on the monitor while viewing the image. The audio meters are color-marked green, yellow and red to help identify clipping points and low recording levels.